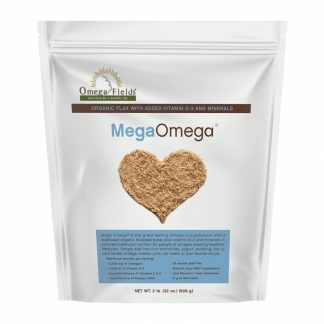 Nutritious Omega-3 heart shaped low sugar & starch treat supplement for horses made from natural ingredients. Apple or peppermint flavored! Size Choose an option3.5 lbs.15 lbs. Omega Nibblers® Low Sugar & Starch are tasty and nutritious Omega-3 heart-shaped apple flavored treat supplement for horses in all life stages. 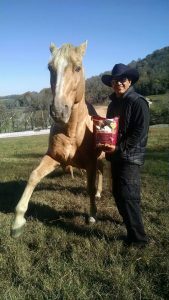 Made from Pure Glean stabilized ground flaxseed and natural ingredients that taste great – a worthy treat for your horse! You can have confidence in the Premium, Human-Grade, Non-GMO, 99.9% Pure, Stabilized, Ground, Fortified Flax we use in our Omega Nibblers® Low Sugar & Starch formula. PureGlean stabilization technology provides a stable, ground, fortified flaxseed composition as a rich source of Omega-3 in the diet. The stabilized, ground, fortified flax seed used in Omega Nibblers® Low Sugar & Starch utilizes PureGlean stabilization technology. The powerful nutrients in Omega Nibblers® are locked in and guaranteed stable for at least 18 months with no signs of rancidity or loss of nutritional value. Best if stored in a cool, dry place. 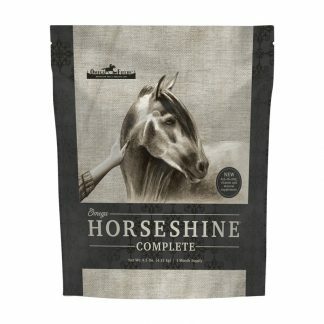 Are ONIBLSS safe to feed my Cushings horse? 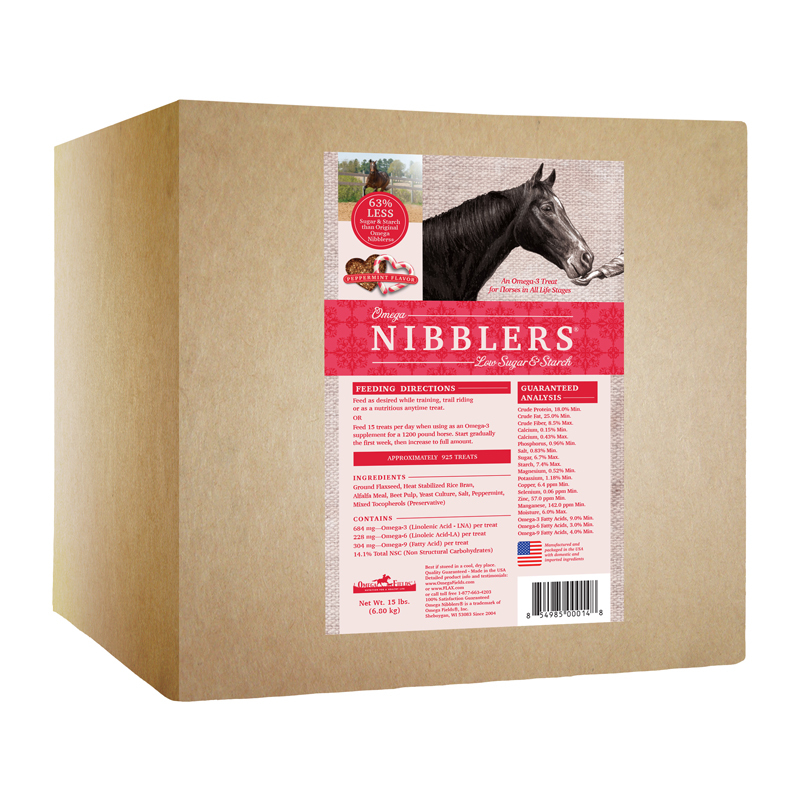 Omega Nibblers Low Sugar & Starch treats were created to be a low sugar/low starch alternative for those horses with a metabolic sensitivity to the original Omega Nibblers with 63% less sugar and starch. 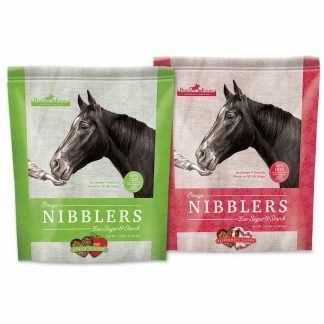 The purpose of creating this product was to offer horses a treat with the same great taste as the original Omega Nibblers while providing a low sugar/starch alternative. 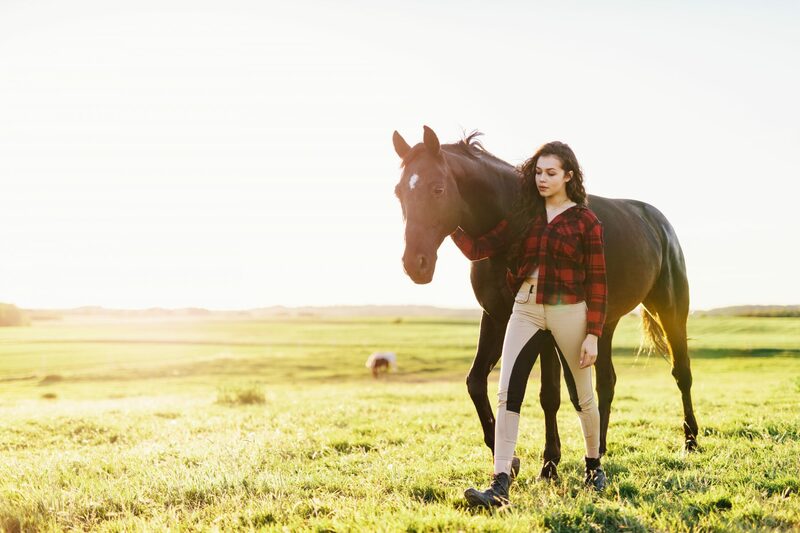 Although most horses do not require a low sugar/starch substitute, there are a group of horses that have what is called Equine Metabolic Syndrome, characterized as horses who are usually obese and have insulin resistance and often times have subsequent laminitis. Omega Nibblers Low Sugar & Low Starch treats allow owners to feel confident that they are able to provide a treat to their horse while not compromising their diet. 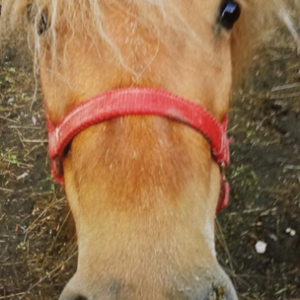 I just wanted to let you know that I have a Pony that had a nasal discharge. Multiple vets did look at her but no change. I did some research and heard Flax is good for allergies. I put her on the Nibblers and her discharge cleared up. THANK YOU!! These are the best treats for training! They break very easily into smaller pieces, which I love when working with my horses on tricks. They are also crunchy, but not hard or sticky so my horses don’t struggle at all to munch on them. I love that they also provide extra nutrients, without extra sugar! My dogs always steal a few whenever I get the bag out – they all love them so much. 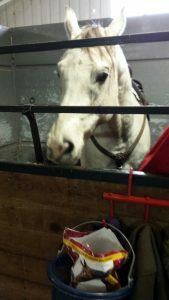 My horse turns up his nose to most of the low sugar/starch treats out there, but these treats he loves. Only Treat Insulin Resistant Horse Can Have and Boy Does She Love Them! One of my horses is insulin resistant and this is the only treat she can have and boy does she love them! I break them into pieces and use them for training too. Thank you for making something so good tasting and safe for my horses! My horses seem to really like the new Omega Nibbler Low Sugar & Starch treats. I don’t have any horses right now that have any metabolic challenges but I have in the past and think that this would have been a great treat for those horses. 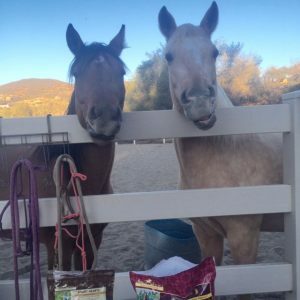 I love that they are an even healthier treat and my horse seem to really enjoy the flavor too. Thank you Omega Fields for all you do for my horses. My horses loved them! They were a big hit. Perfect Size To Pack On All My Trail and Training Rides! Thank you so much for your product Omega Nibblers/ low sugar and starch!!!! They are a perfect size to pack on all my trail and training rides! Since I read labels, I know they offer the superior nutritional quality as all the Omega Fields Products, without the sugar and starch. 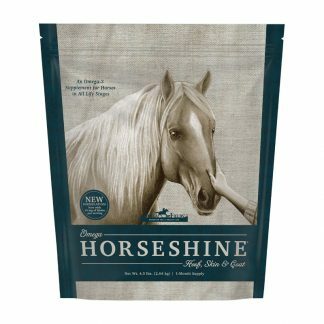 My horses all love this new product- no wonder they are shaped like hearts! Thank you Omega Fields! 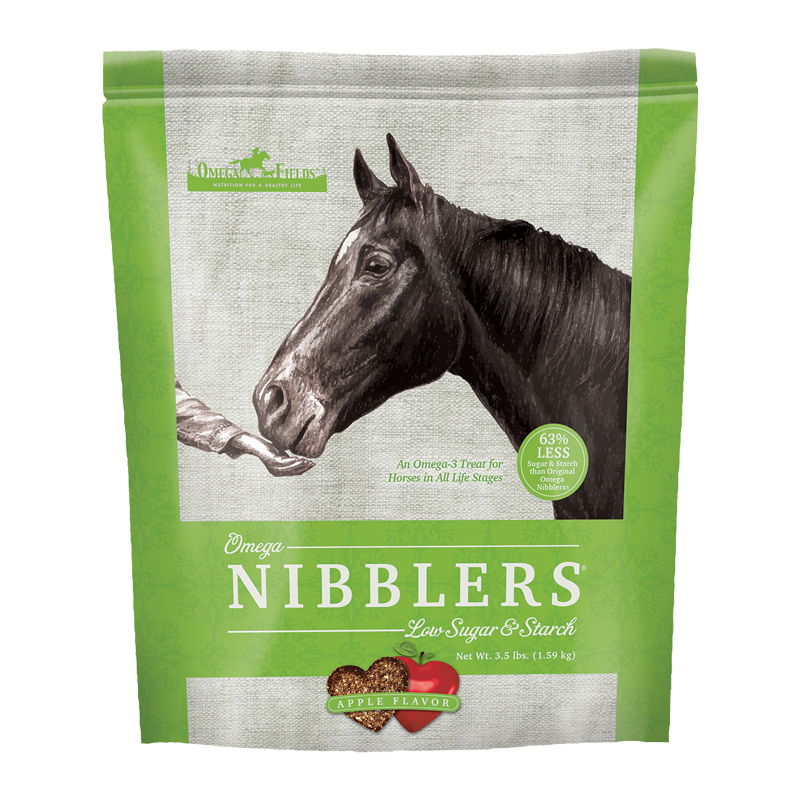 I have been “treating” my horses to your Low Sugar, Low Starch Omega Nibblers since that product was created a few years ago. 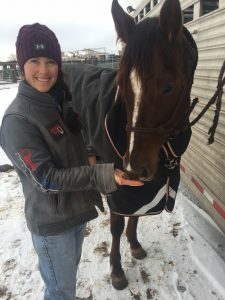 They have loved them from their first bites, and I feel confident and comfortable that I’m able to treat them to a healthy snack as a reward during our training and play sessions. Thank you for such a great product. They are always wanting more and more and more….. 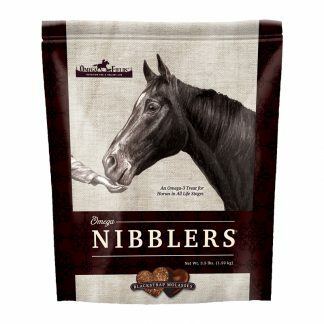 I received my free bag of Omega Nibblers and all of my horses love it. Hawk eagerly looks forward to a treat after a good run at the game show. 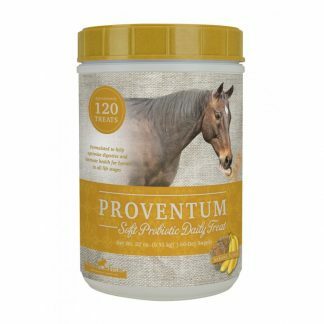 I will continue to use this product, my horses love it, it is good for them and smells really good too. 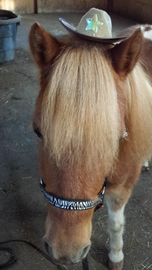 just now by Mitzi T.
Ivory Pal loves his new low sugar and low starch Omega Nibblers. 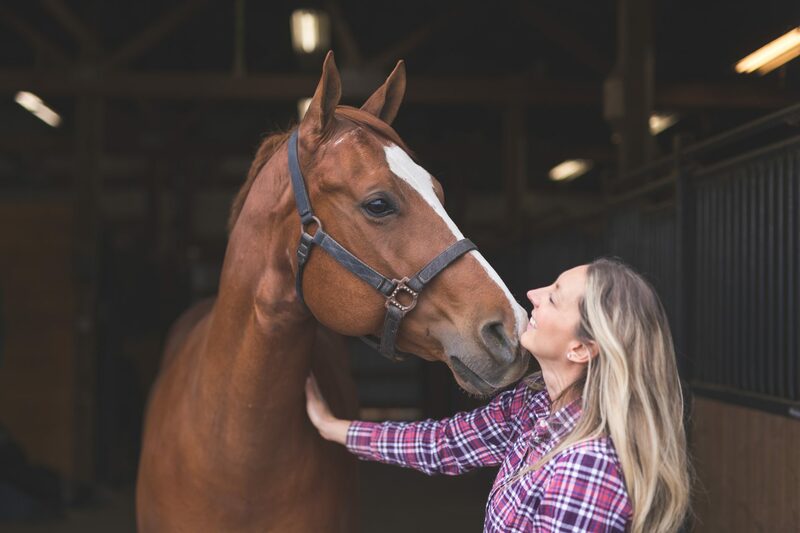 They are tasty and nutritious heart shaped treats with Omega 3 essential fatty acids and antioxidants to help maintain Ivory Pal’s health, performance, soft shiny golden coat, and solid barefoot hooves.